LED TVs have broadly been categorized into two types – Direct Backlit LED TVs and Edge-lit LED TVs. The direct backlit LED TVs offer a comparatively better picture quality. These televisions are much in demand and are thus being manufactured by several brands. With numerous models available in the market one tends to get confused as to which one is actually the best for him/ her. 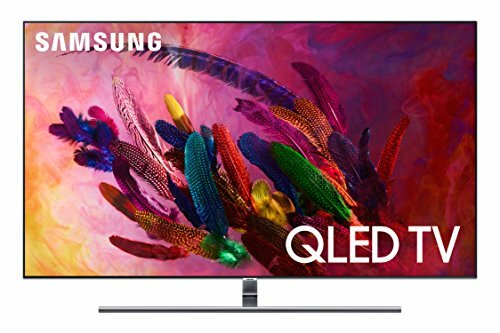 So to lower the perplexity and have a better understanding let us have a look at the features that the best direct backlit LED TVs come with. 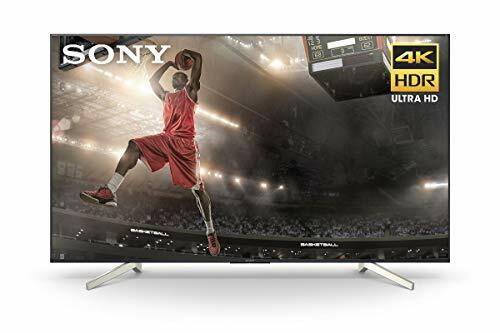 The best direct backlit TVs offer a dynamic contrast ratio, high aspect ratio, appropriate brightness, low response time and fast refresh rates. These televisions are known to produce larger than life pictures with bright whites and deeper blacks. The LEDs placed behind the screen at an equal distance offer enough light coverage all across the television panel. Available in various stylish designs these TVs are known to be power efficient. They come with various connectivity ports that allow you to stream your favourite movies, shows and other content. Most of these screens also have a built-in Wifi using which you can connect with the rest of the world. 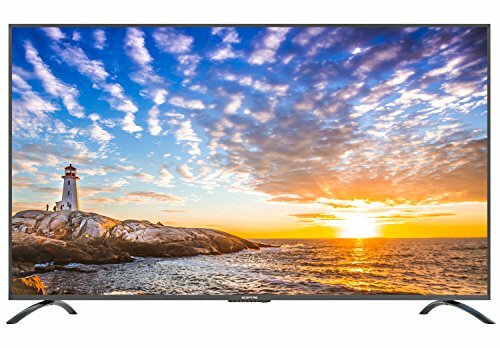 Some of the best Direct Backlit LED TVs are available from brands like Samsung, LG, and Panasonic.